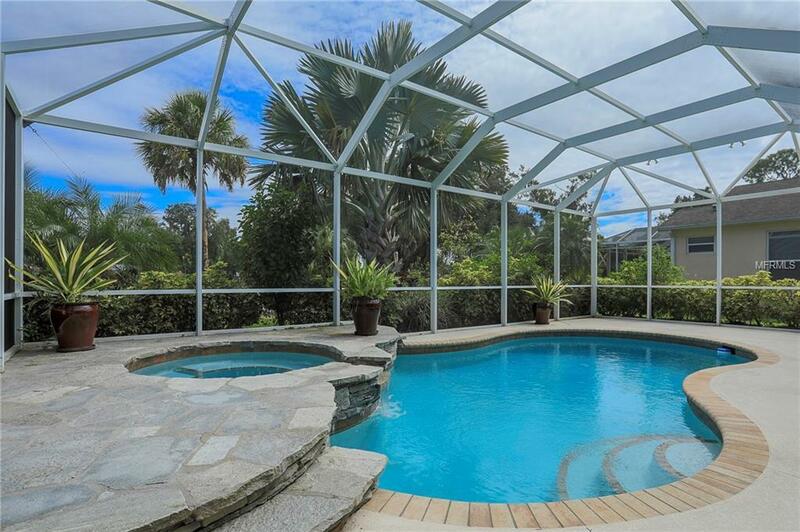 Fully furnished vacation rental on the Gulf Coast. 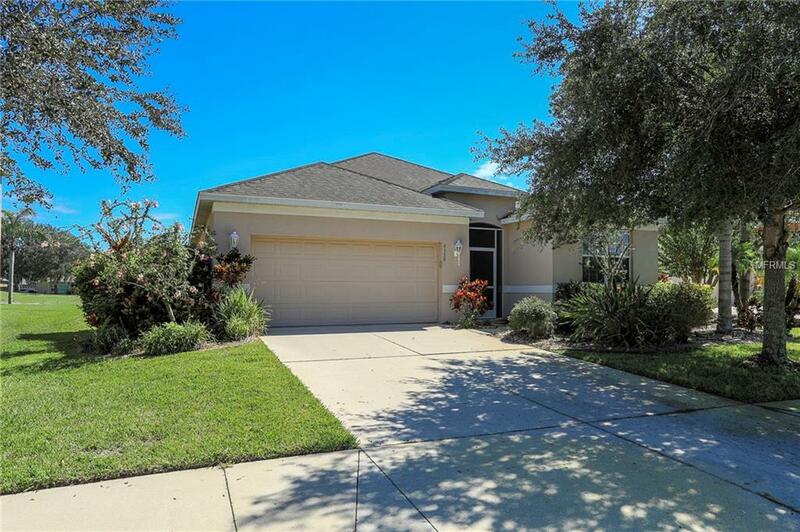 Welcome to The Fairways, a highly desired ranch style of living in Palmetto. 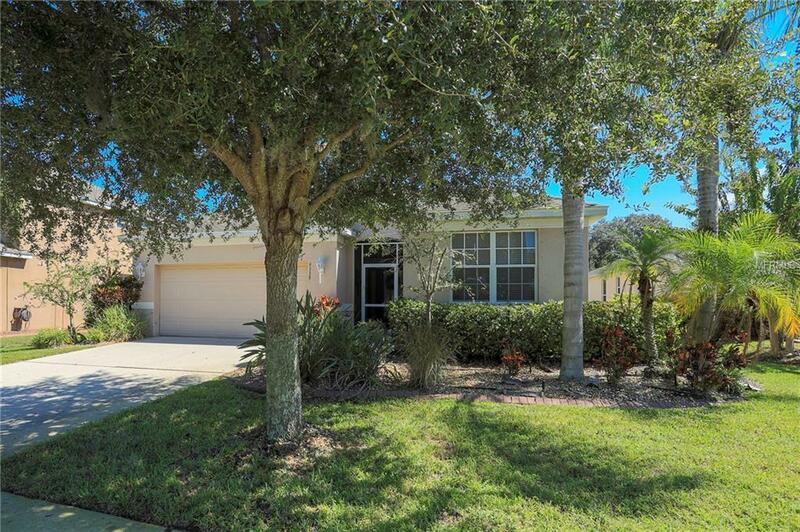 This 3 bedroom, 2 bathroom pool home is spacious with over 1900 square feet.The neighborhood is located just minutes from I-75 & I-275, which makes this location ideal for those looking to travel to Sarasota, Bradenton, St. Pete, and Tampa. 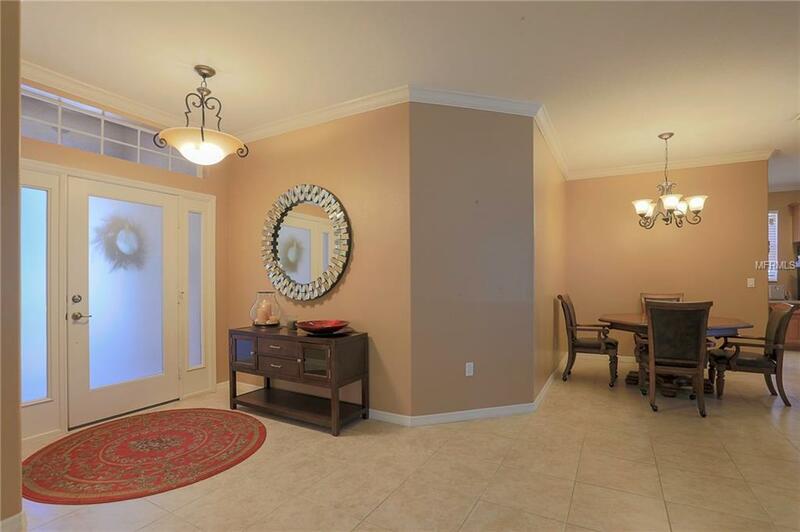 The centralized location is just minutes from the outlet mall, golf courses, and beautiful beaches.